We want you to have full control of your account and remain updated with the latest market news wherever you are. Therefore we have designed an updated UX-driven application that includes all features and tools you need. What Does Our App Offer You? 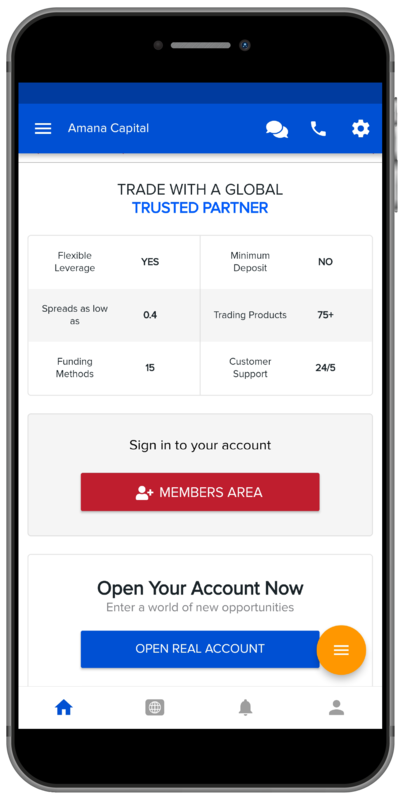 You can download our mobile app on iOS or Android to keep track on your trading activity, anytime you choose, anywhere.